Photograph of the sea and beach at Seaton Carew near Hartlepool. Seaton Carew has miles of broad golden sands. 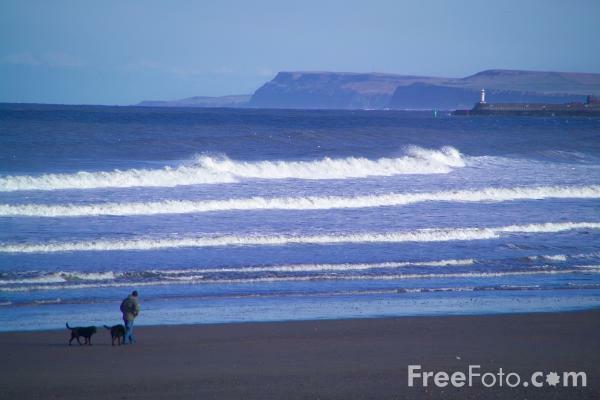 VIEW: More images from the category Seaton Carew or taken at the same location or around the same time .